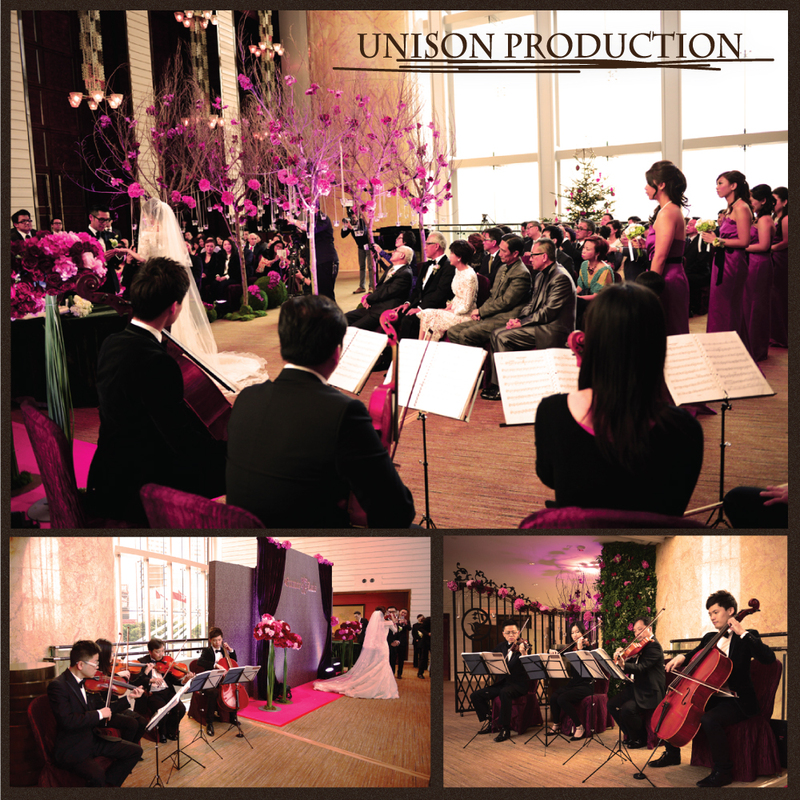 January, 2014 | UNISON PRODUCTION - Enjoy the music like we do..
Great show in Four Seasons last night ! Thank you all !!! 榮幸再次為香港大學工程糸38rd Alumni Annual dinner 演出，當晚大家玩得不奕樂乎，周梁淑怡女仕更興之所致，即席與 Ming Ming高歌一曲!! 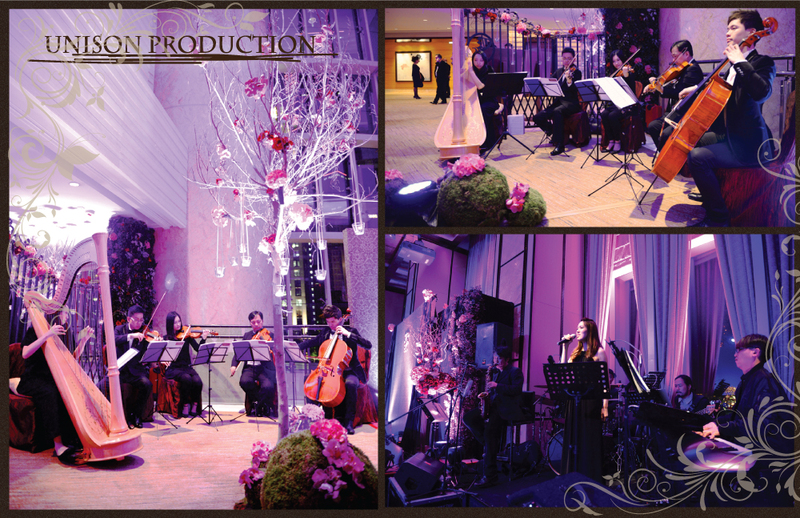 Thank you all so much for the wonderful performance !!! 這對婚禮客人在大約九個月前與我們聯絡, 初次見面時, 新娘子已十分肯定自己想要甚麼音樂表演組合, 難得能夠在Cocktail area 行禮, 樓底又夠高, 音樂同氣氛簡直完美 !! Congrats to the newly couple again !! !